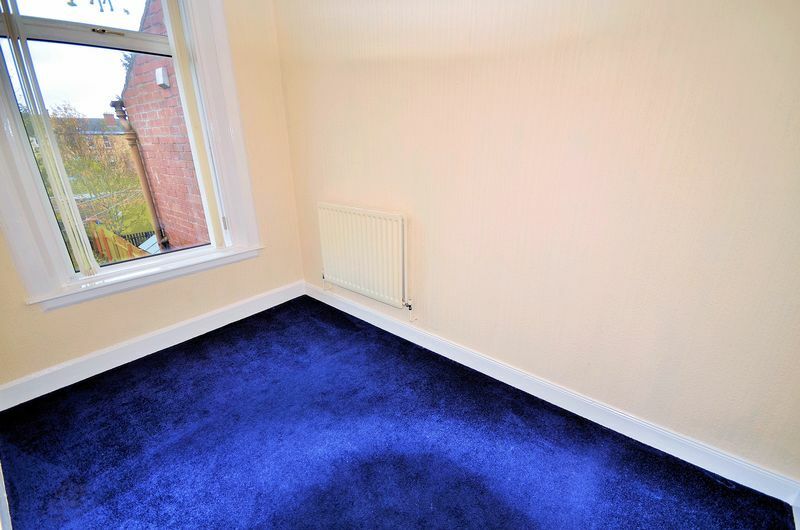 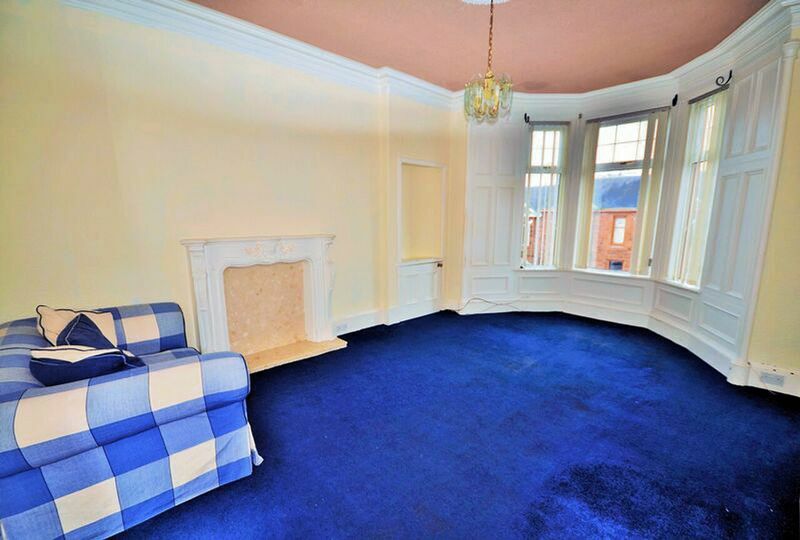 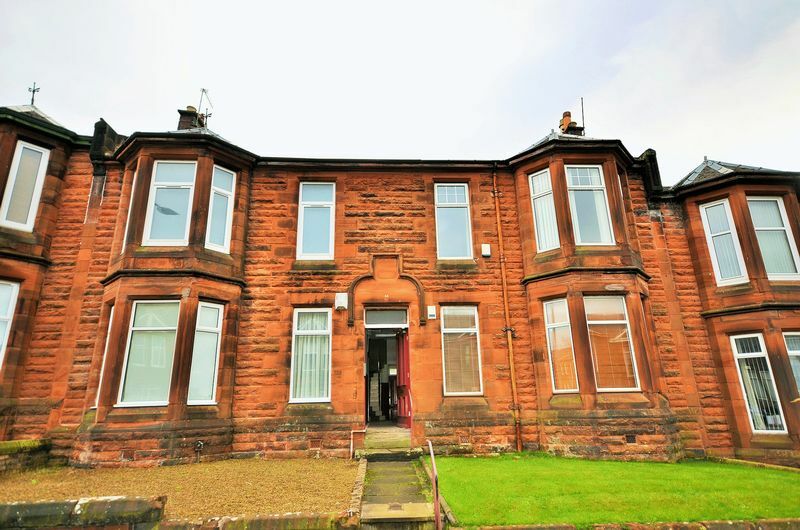 A spacious and well-presented two-bedroom first floor apartment, conveniently located within this desirable and highly sought-after area of Kilmarnock perfectly positioned for all of the town's amenities and transport links. 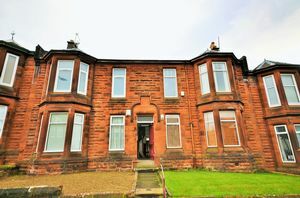 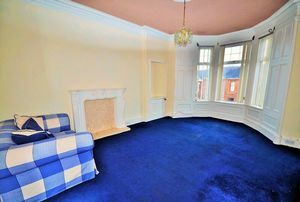 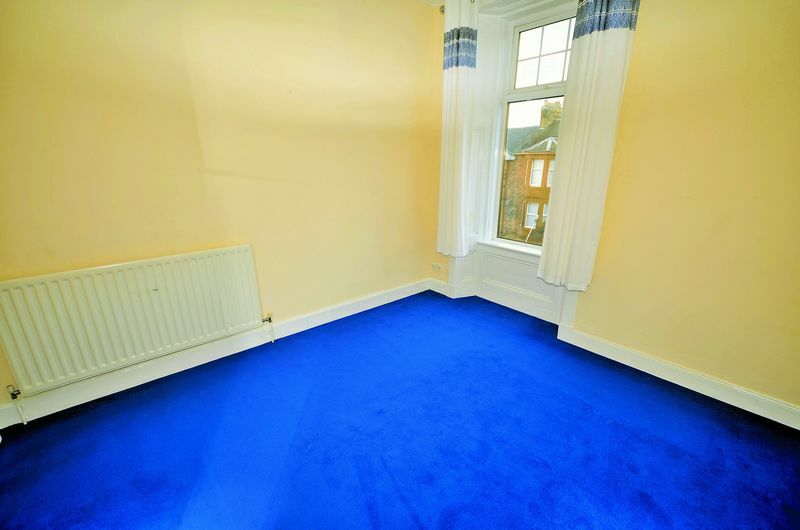 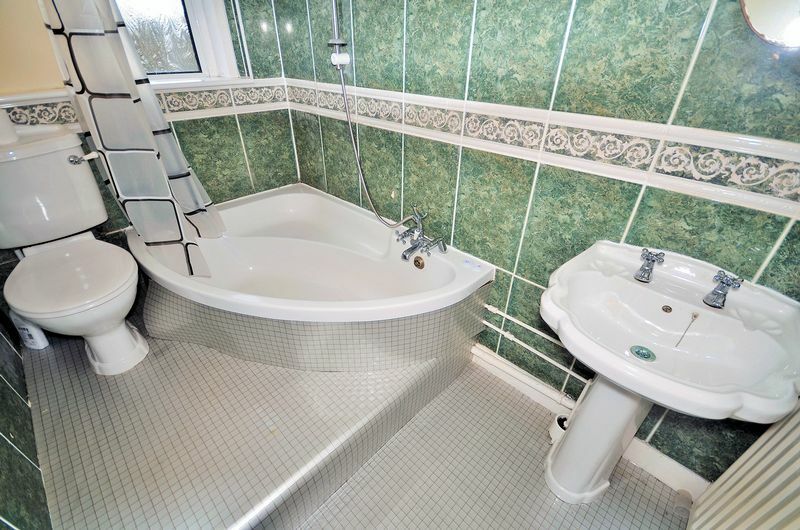 In more detail, the accommodation comprises of an entrance hallway, spacious front facing lounge with bay window, a fitted kitchen, three-piece bathroom and two good sized double bedrooms. 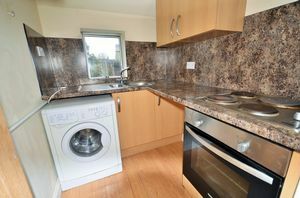 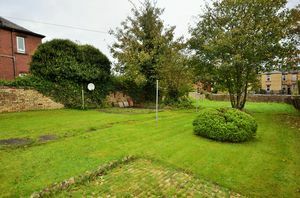 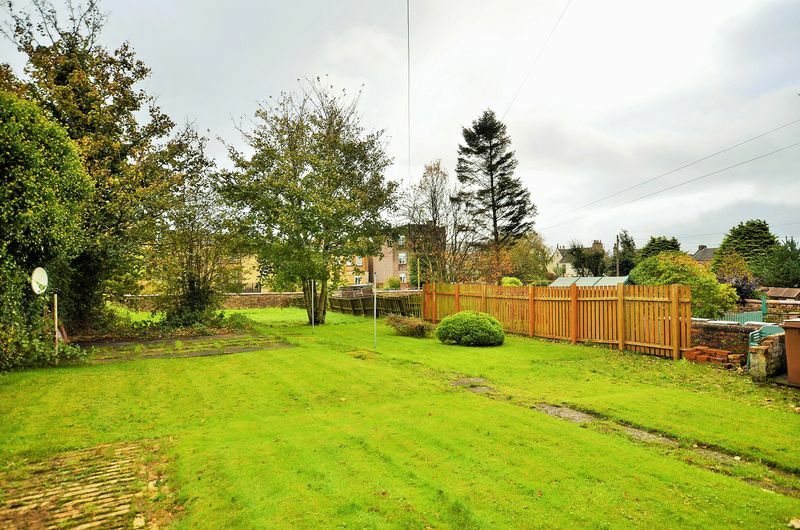 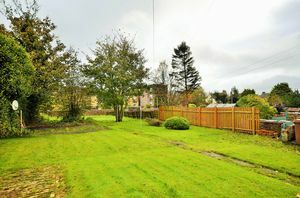 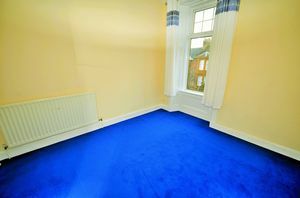 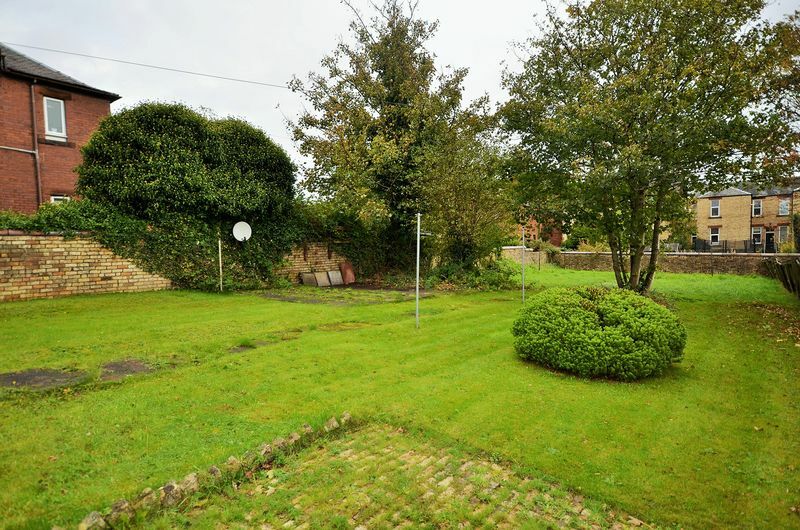 Outside, the property benefits from a private rear garden mainly laid to lawn and a communal drying area.